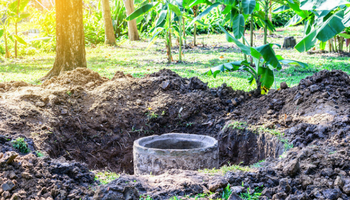 Make fun of it all you want, but a septic tank is a (very) low-maintenance and eco-friendly waste treatment system. Because it uses bacteria to break down waste and purify the wastewater from your home, it’s sometimes called a living filter. As such, it needs some TLC on the front end to keep it running properly.